Wikipedia defines the Uncanny Valley as that place where “humanoid objects which appear almost, but not exactly, like real human beings elicit uncanny, or strangely familiar, feelings of eeriness and revulsion in the observer”. 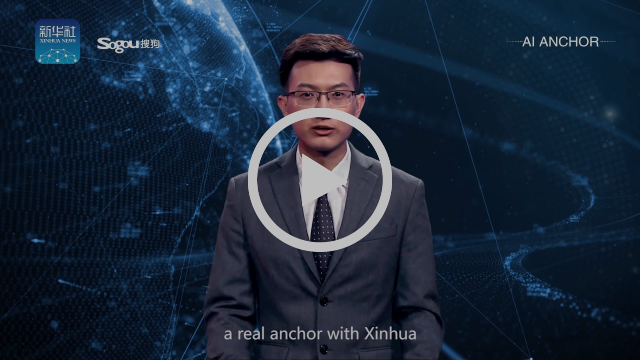 This new “AI news anchor” from Xinhua is as uncanny as it gets. While we normally enjoy voicing our opinions on the topic of automated content, this short clip has us utterly speechless. This Ringer piece explores how the art of the Instagram caption is fast becoming one of the most important venues for wordsmithing on the web. Many SEO-trained marketers are now moving into “Explore” Tab-optimizedcopywriting. Also of special interest to us, the article covers a new startup that uses machine learning to analyze an Instagram post to come up with the best possible (oraccording to them, “the hypest”) captions. While an AI-news anchor may still generate revulsion, using easily readable data (like photographs) to generate very short bursts of text seems a very promising space to leverage AI. At least they waited until Sears and Toys R’ Us declared bankruptcy. We’ve linked to CNBC coverage above, and if you’d like to see the entire QR-code populated catalog in a PDF format, click here. Robyn Selman, the photo director at Forbes since 2012, organizes 200 to 300 CEO photoshoots a year. 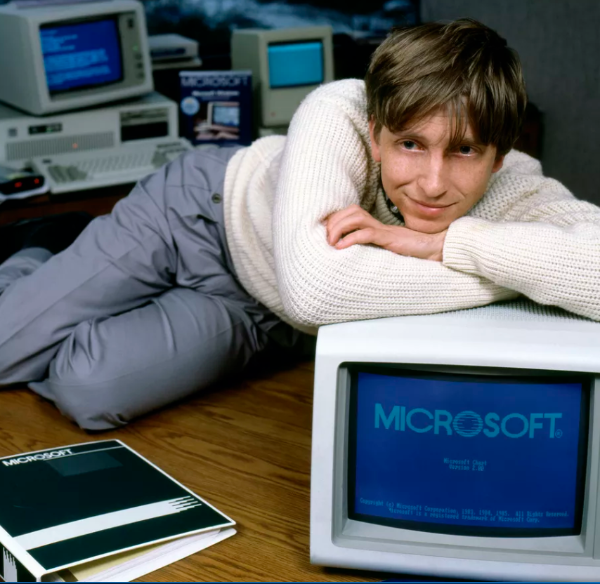 She explains why they often end up somewhat odd poses, as shown by whatever Bill Gates is doing below. Some concrete tips on the subject from Group Nine Media, Morning Brew, Substack, and others in the newsletter mafia. Would we lose all creative cred if we said we were obsessed with Quartz’s Obsession newsletter? From their launch date, Quartz has defined their newsroom around the idea of “Obsessions”. They’ve done the term justice with their namesake weekly newsletter which covers a singular, unique and often unexpected topic. There are so many things good about this newsletter. A “By the Digits” section highlighting key stats, a timeline section, a large fun fact, a number of analyses, user tips, videos, along with some very creative CSS-hacked user polls and trivia questions. 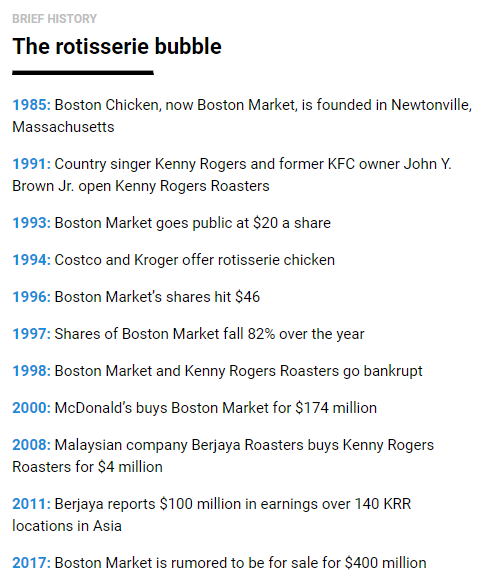 Oh, and the topics, ranging from rotisserie chickens, to origami, to even 401ks, are always on point. Tom Fishburne, better known as the Marketoonist, created a perfect representation of so many automated email campaigns.